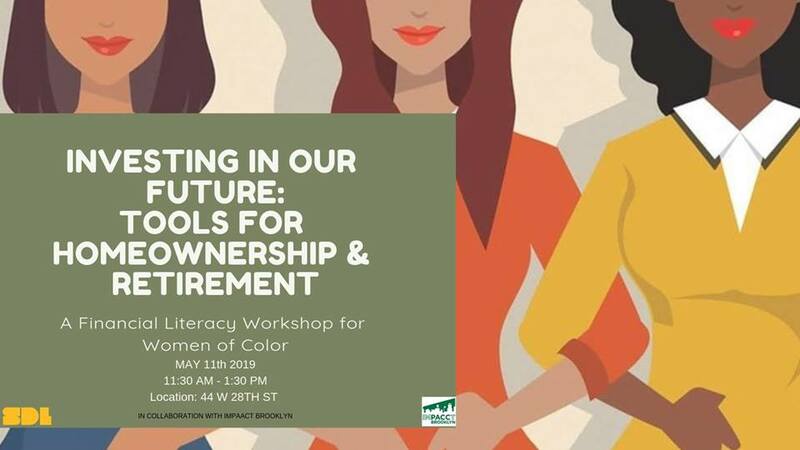 SDL is excited to collaborate with IMPACCT Brooklyn to bring a financial literacy workshop catered to women of color. Our wombs are extraordinary storytellers. Through sensations, symptoms and cycles, they offer clues to our health. 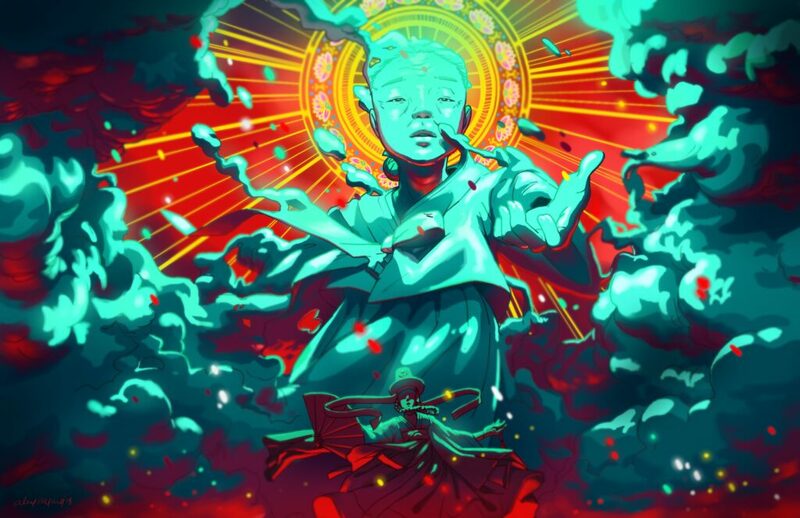 Our relationship to our womb strengthens our intuition, creativity and power. Historically systems of oppression have worked to strategically diminish our connection to this great source of information. 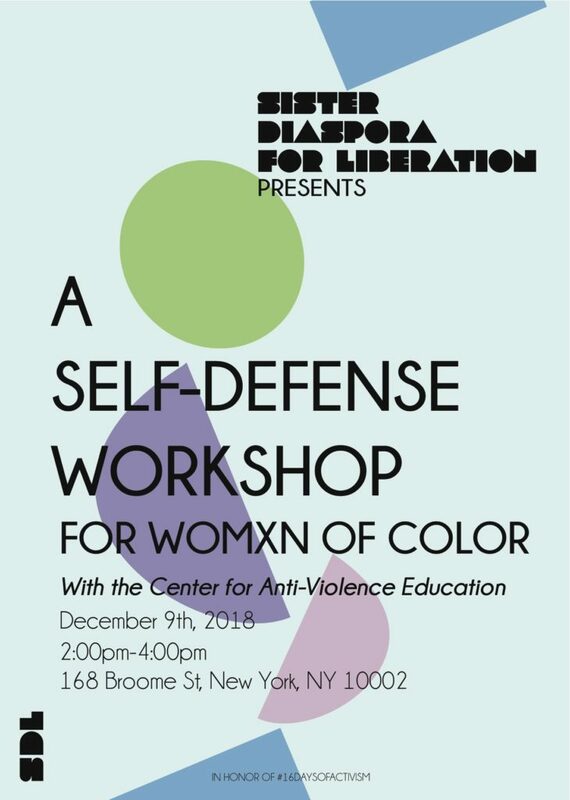 In this workshop, we will explore our past and present relationship to our wombs as well as gain new knowledge of how to radically care for ourselves. Participants will be invited to share their stories, create intentions and learn new ways to actively engage in our wellness and healing by reconnecting to our wombs. We hope to see you there! Preconception Workshop: Sun 10/21 1-3pm in The Heights! We are still full of love and gratitude for this amazing event. The energy in the room was palpable. It revitalized our commitment to our communities and the efforts to create spaces for us and by us. 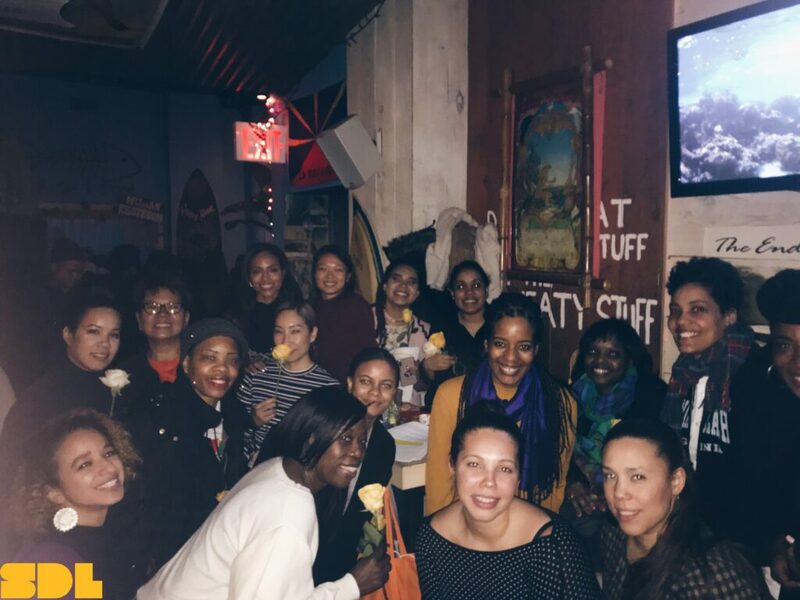 Thank you Creators of Women Warriors of the Afro-Latina Diaspora: Dr. Marta Moreno Vega, Marinieves Alba, and Yvette Mondestin for answering our call to share your wonderful selves with us. 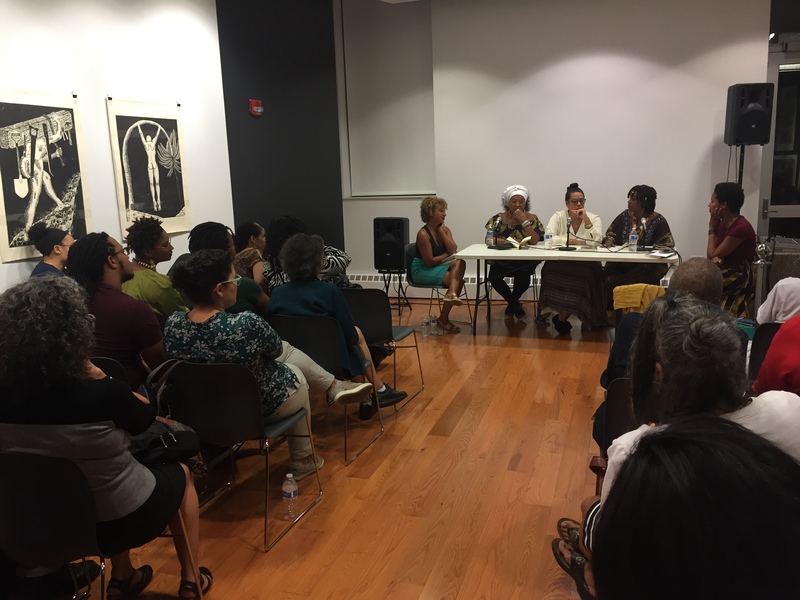 Also, a special thanks to the Carribean Cultural Center African Diaspora Institute for sharing space with us. 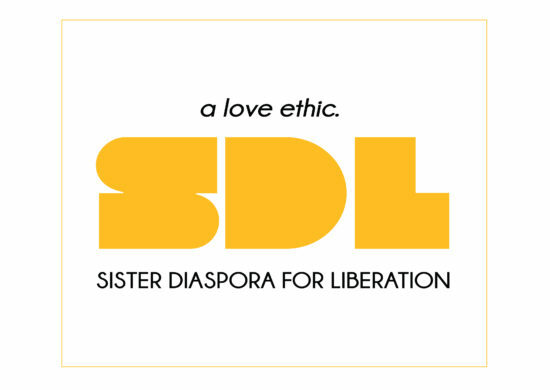 #LatinxHeritageMonth #aLoveEthic #SisterDiasopra #SDLReading Circle. This month in honor of Latinx Heritage Month we will be hosting a reading with the authors of Women Warriors of the Afro Latina-Diaspora. (As you may remember, we rescheduled the date in August to support Joan Begat’s book release). 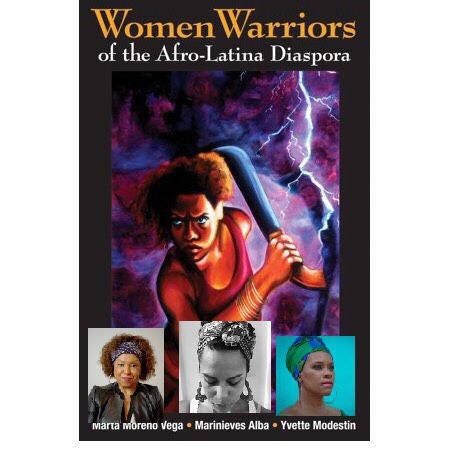 Creators of Women Warriors of the Afro-Latina Diaspora: Dr. Marta Moreno Vega, Yvette Modestin and Marinieves Alba have graciously answered our call for an intimate reading and will be sharing their favorite excerpts and signing books! 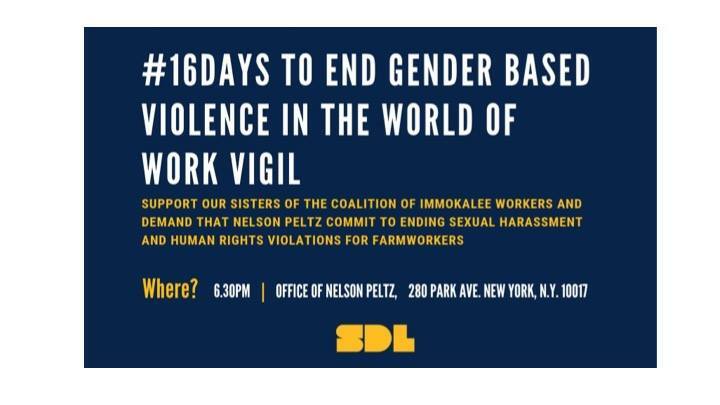 You can RSVP Here. It is a free event but you must RSVP in order to attend. 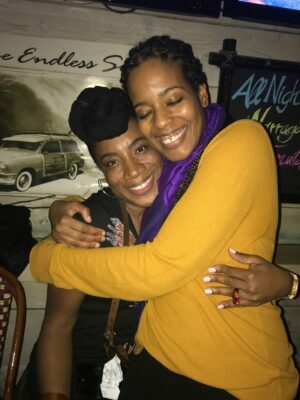 Birthing Ourselves, Conceiving Our Dreams – Recap! 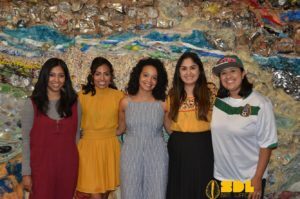 The Healing Circle team, a branch of the SDL collective, celebrated the launch of their Full Spectrum Doula / Birth Activist #SDLBirthSupport program on Saturday, June 23rd, 2018. The day began with a workshop, continued with a speaker series and culminated with a celebration. The event took place in Harlem. 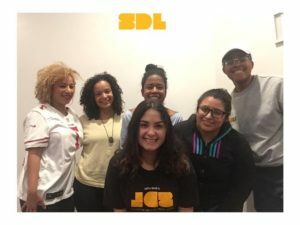 SDL Birth Support partnered with Yokasta Tineo, LMT (Kasa Healing Massage Therapy & Reiki) to host “Birthing Ourselves / Conceiving Our Dreams,” a pre-conception workshop that encouraged participants to reevaluate, reconstruct and rebirth their goals and intentions through an exploration of their patterned thoughts, behaviors and resistances. 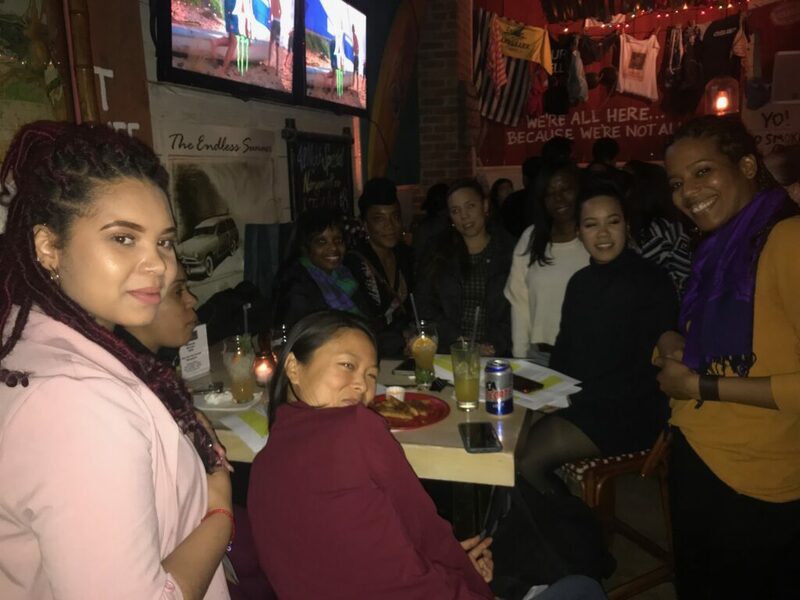 The presenters facilitated a discussion on vibrational realignment and strengthening their commitment to self-discipline and self-love as a means towards personal and collective liberation. 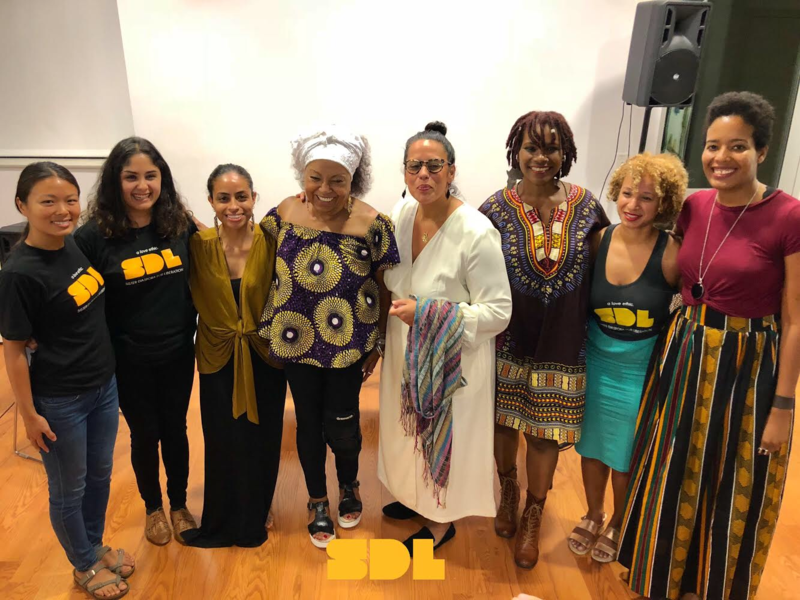 Following the workshop, Maternal Justice Campaign Director, S. Nadia Hussain (MomsRising) addressed the ongoing efforts of the #MaternalJustice and Black Mamas Matter campaigns. 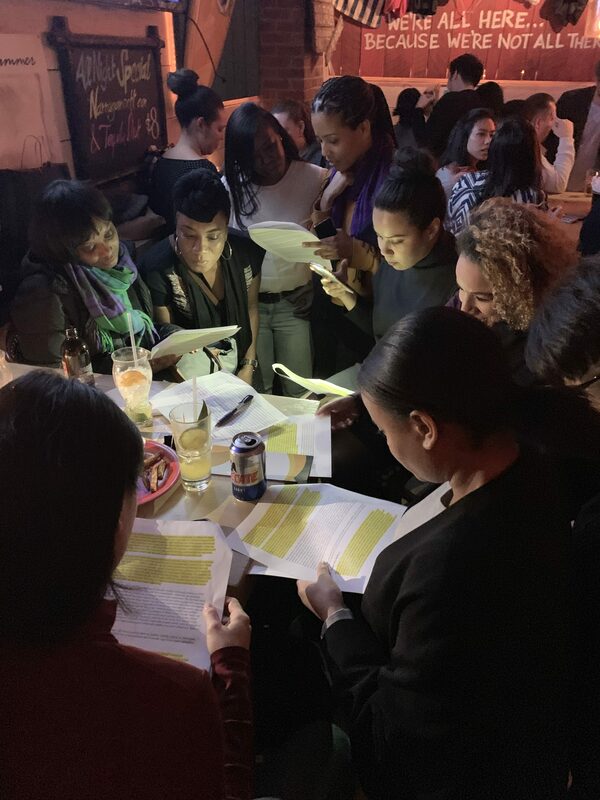 Jazmin Chavez, Director of Digital for The Center for Popular Democracy drew a correlation between reproductive rights/justice and keeping families together. 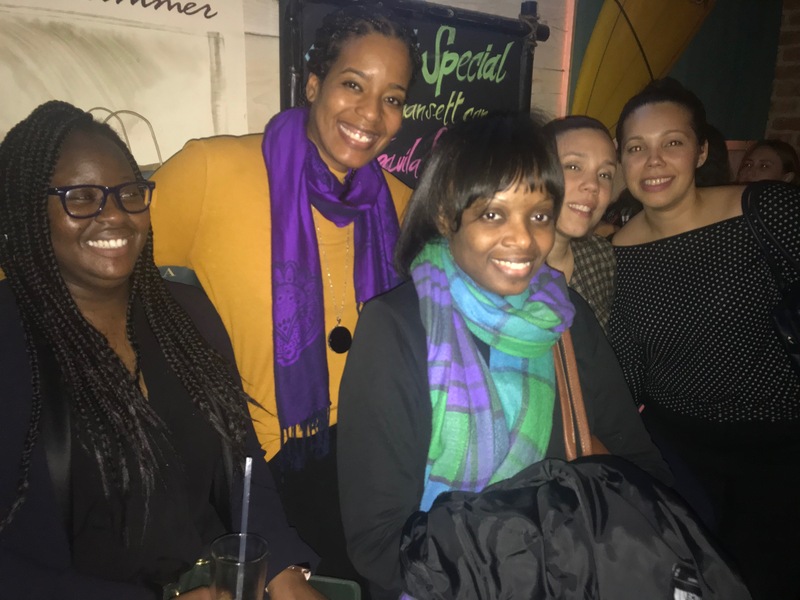 After the speaker series, SDL Birth Support gave homage to their mentors, supporters, and collaborators, who included Katie Grassle (Citizens Committee for New York City) and Mélat Seyoum a full-spectrum doula and freelance GIS Analyst/Developer. 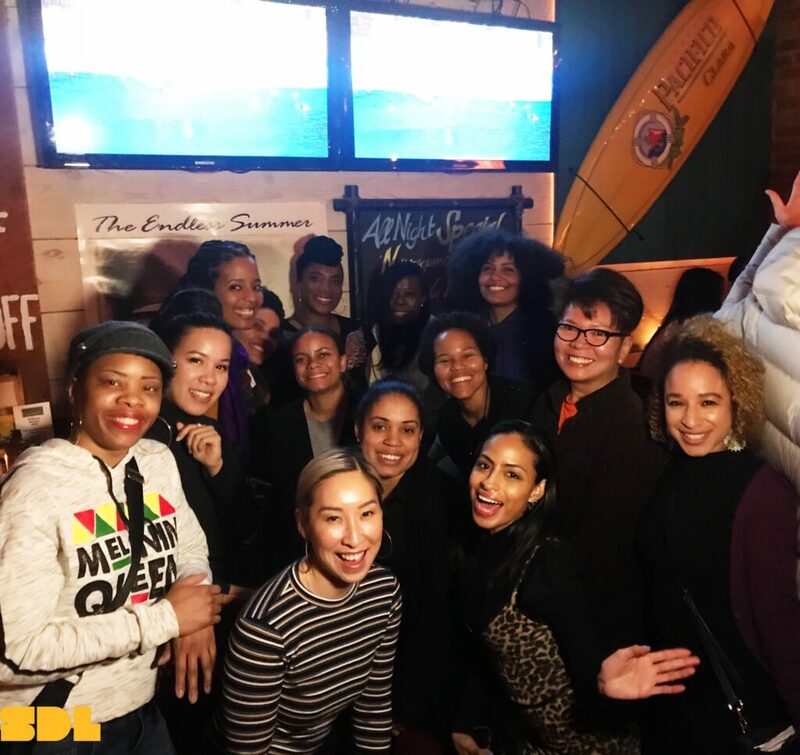 It was a warm, joyful and uplifting event, where healers, activists, and community leaders gathered to address the complexities and intersections that exist in birth work. for more pics, check out our facebook album! Feeling pulled to reevaluate / reconstruct / rebirth your goals and intentions? 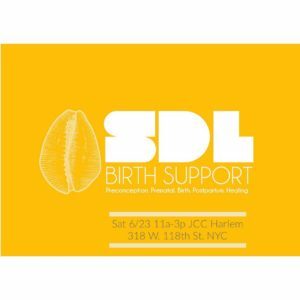 Please join the Sister Diaspora For Liberation Birth Support for a 1hr. 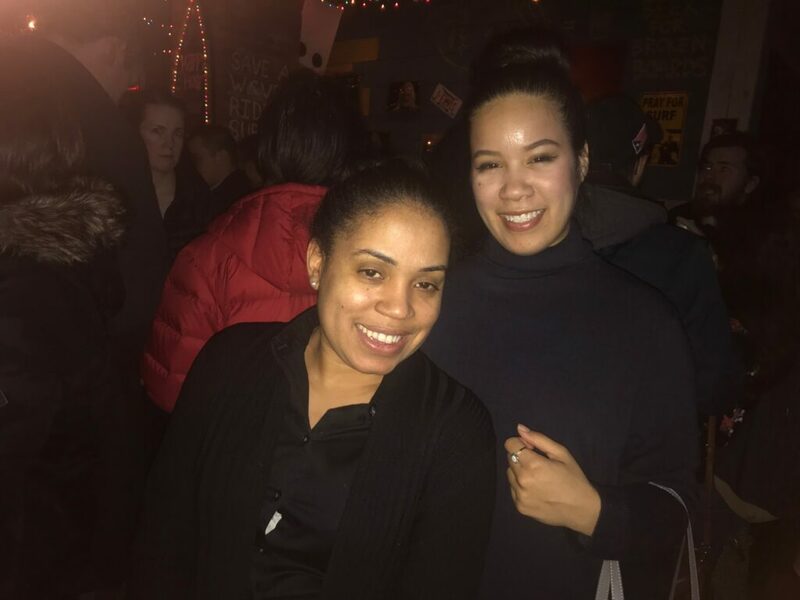 wellness offering to help you realign your vibrations, strengthen your commitment to self and communal love and strive towards personal and collective liberation. Following the workshop, come celebrate with us the launch of our #SDLBirthSupport Collective! We hope to see you on Sat. June 23rd in Harlem!